Kuryakyn We Have a Large selection of Kuryaykn Hand Grips and Foot Pegs in stock. We have triple tree set-ups for bagger application of 23, 26, and 30 inch wheels. These triple trees are set up so you do not have to cut the neck. We also have the weld-on rake kits too. All of our triple tree rake kits are spot-on. Handling is unsurpassed. No heavy front end and no wobble. Tracks as true as stock. 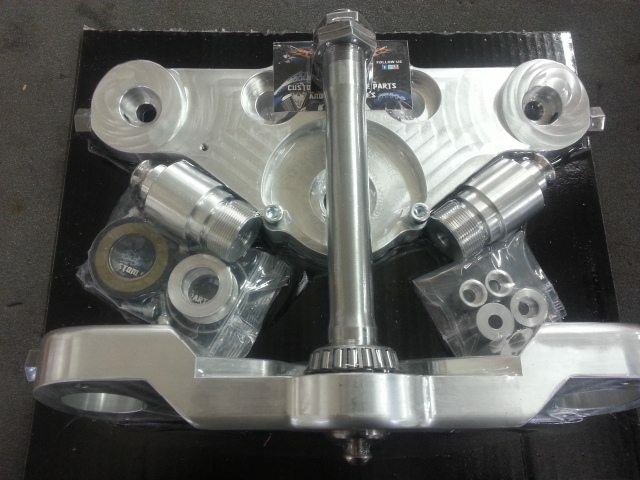 We also have a Raked Triple Trees Kits for Trikes . We have 3 to 5 inch stretch bags. These bags fit perfect with the stock OEM Lids. 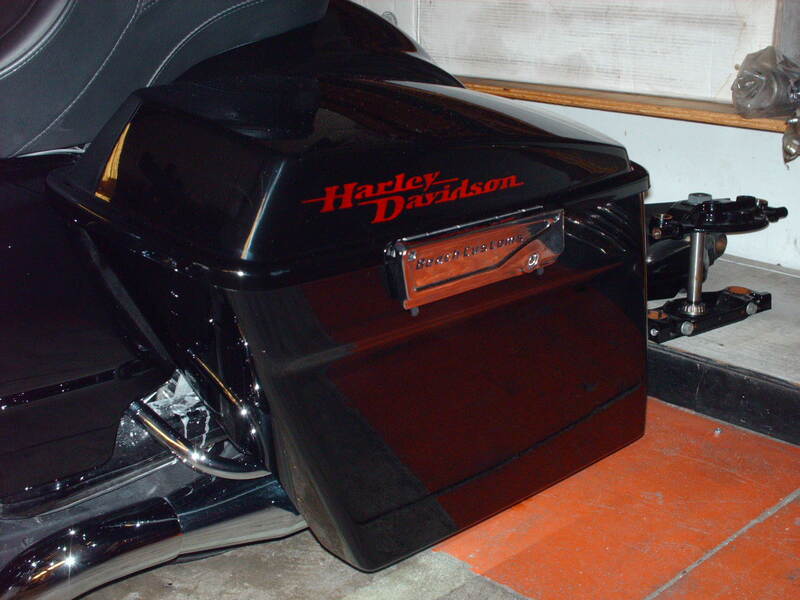 We also have custom side covers, which adds a custom clean look to your bagger. We stock the full line of Kuryakyn parts. We are expecting recept of the new 2014 catalogs, come by and pick up your free copy. 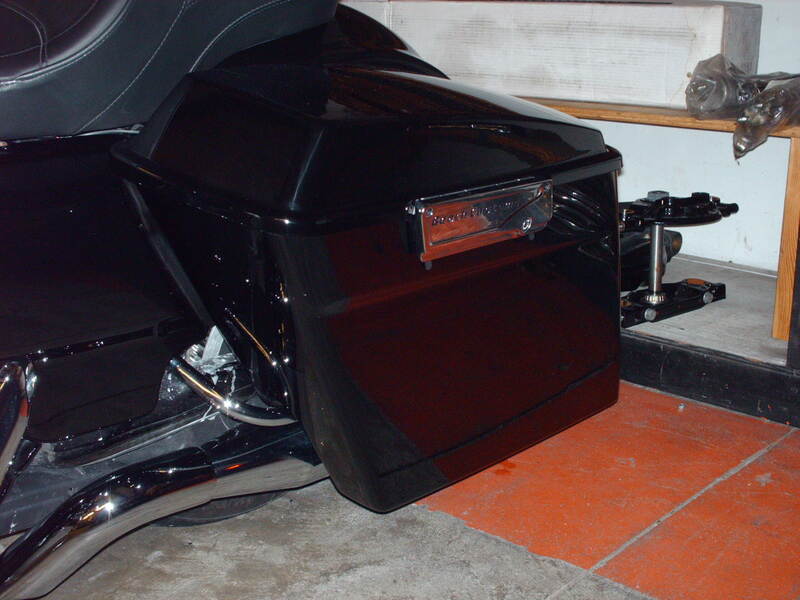 We’re also an authorized dealer for California Side Car and Voyager Trike Conversions. 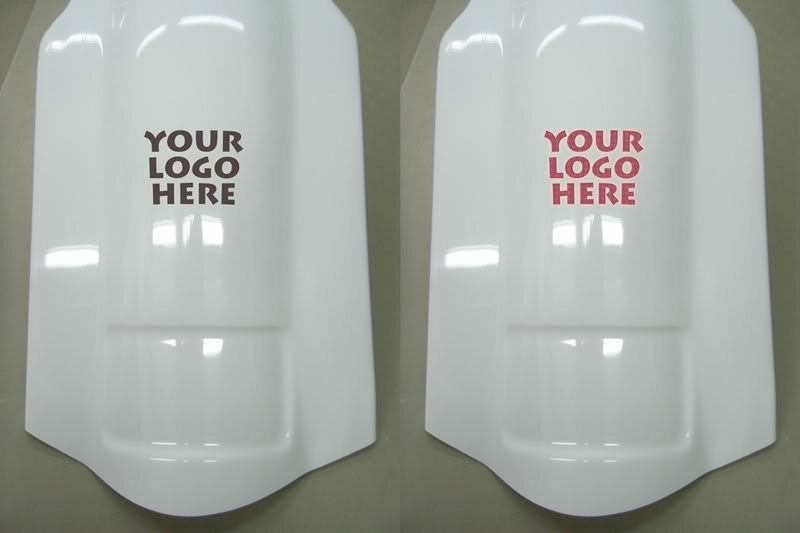 your paint and use your logo. $799. Call for details. We do all types of cams such as, Red Shift, Andrew, Feuling or even Screaming Eagle cams. 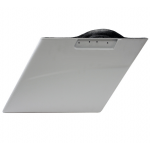 We use differnet types of fuel managment systems. 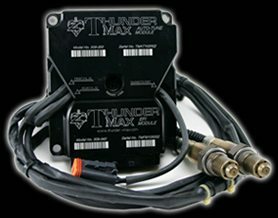 Our favorite is the Thunder-Max. But we can get you any thing that will fit your needs.